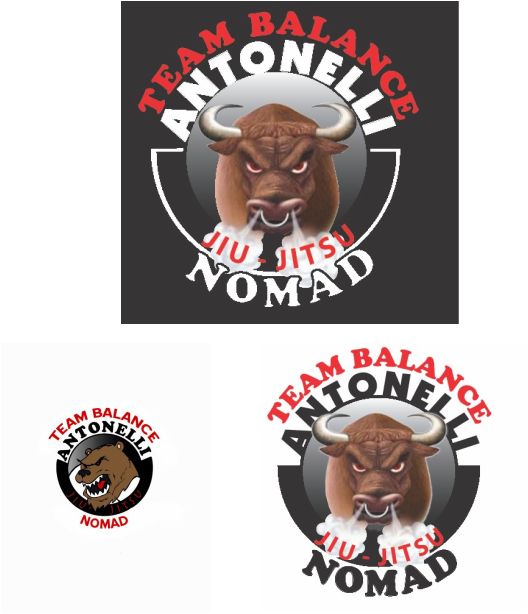 Team Balance Nomad is a Gracie Jiu Jitsu Club located in Gorham, NH. The classes are instructed by multi-time Pan American games medalist, Bryan Antonelli. The Royalty is the finest workout facility in Coos county! Check out their amenities: http://www.royaltyinn.com/healthclub.html Joining the team includes free unlimited access to the Royalty! !